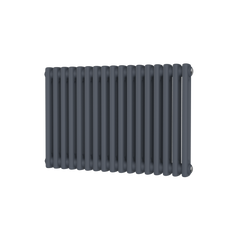 The Reina Nevah Horizontal Designer Radiator is a creative and stunning design. 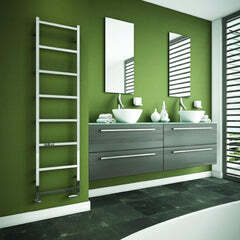 It has luxurious bars running horizontally that give it a stand-out look. The Nevah is available in smaller heights of 295mm, so is perfect for conservatories, or running underneath windows. 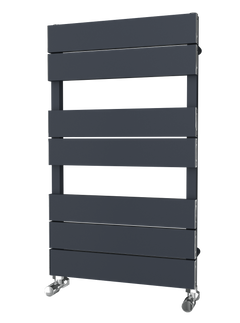 It is also available in a more standard 590mm height - so has bags of versatility. It is a variation on the super popular Reina Neva, which is a best selling design. 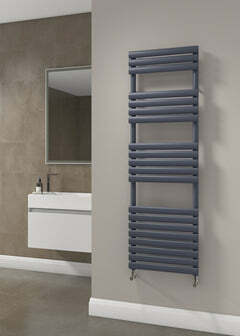 The Reina Nevah is available in White, the very trendy Anthracite or a choice of over 40 RAL Colours. To choose your RAL colour, please view the chart - then select on the product choice and add to basket. You can enter your RAL colour choice then in the notes box at the checkout.